Taking a defensive driving course is only one way to learn new skills that help save on gas mileage. Selecting a car that has excellent fuel economy can add up in savings over the course of a year. Even a difference of 10 miles per gallon can add up to more than $800 per year for a vehicle that is driven roughly 15,000 miles. 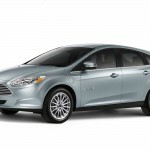 Recognizing some of the most fuel-efficient cars an make it easier to get the best vehicle for your budget. 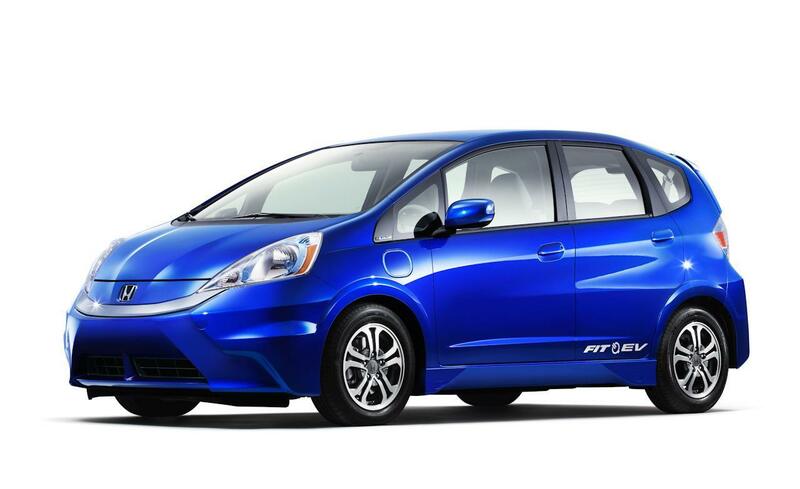 The Honda Fit is an electric vehicle and it has the best fuel economy out of 2014 cars. The vehicle gets roughly 118 miles per gallon. It is the most fuel efficient small station wagon that is available on the market. 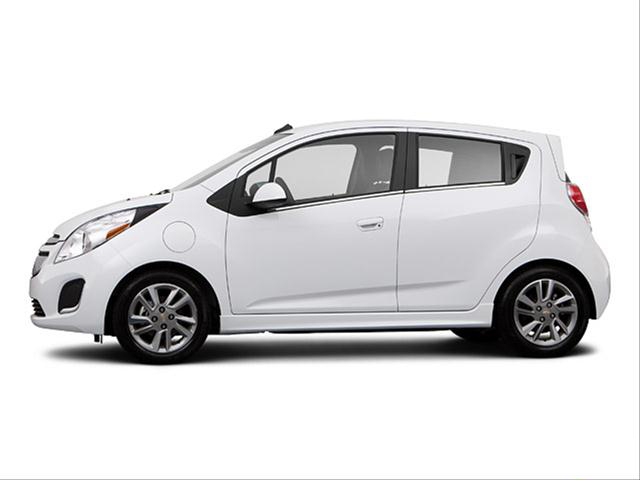 The Chevrolet Spark is the most fuel efficient subcompact vehicle of 2014. 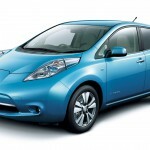 The car gets roughly 119 miles per gallon and is an electric vehicle. 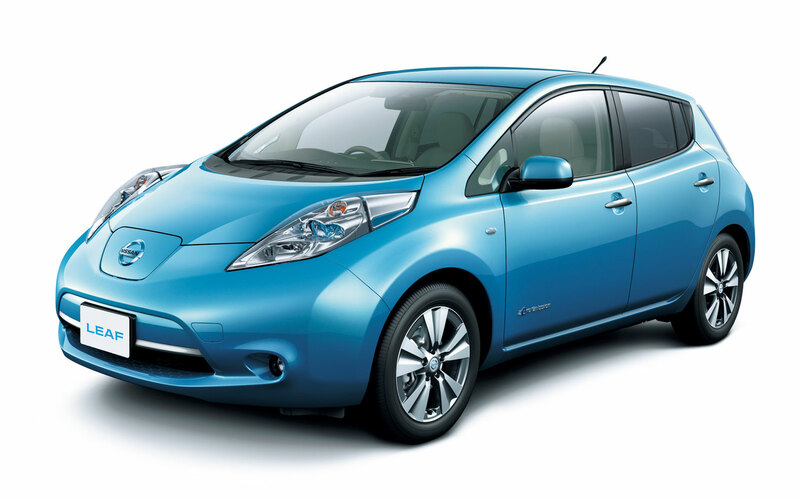 Nissan Leaf is an electric car that gets roughly 114 miles per gallon. 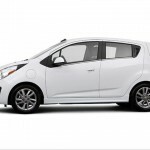 The vehicle is classified as a midsize car, so it is appropriate for most families or individuals who travel regularly. 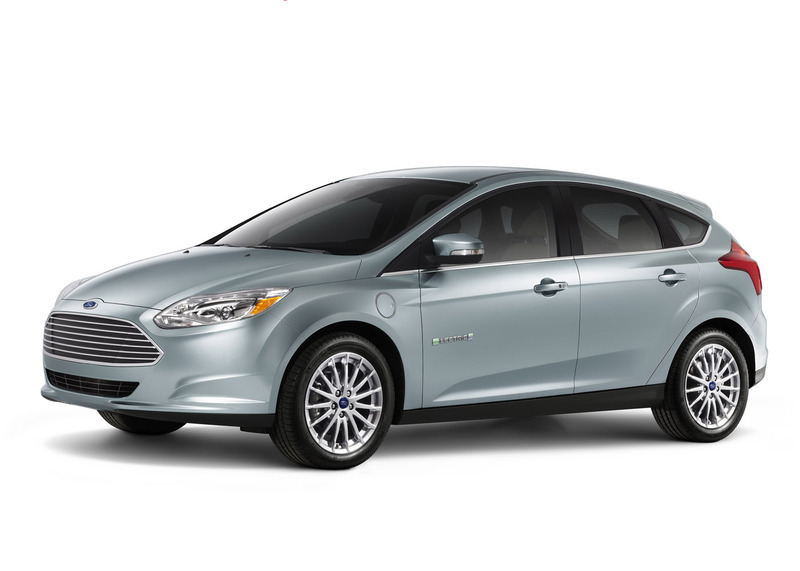 The electric version of the Ford Focus is the most fuel efficient compact vehicle for 2014. 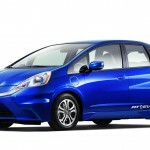 The car averages 105 miles per gallon and is an automatic vehicle. The 2014 Toyota Prius V is a regular car rather than an electric vehicle, but it gets an average of 42 miles per gallon combined highway and city miles. It is the most fuel efficient mid-sized station wagon available on the market.